Infant under 4 Years old free! 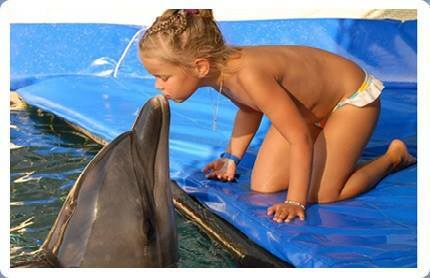 Dolphin Show in Hurghada. 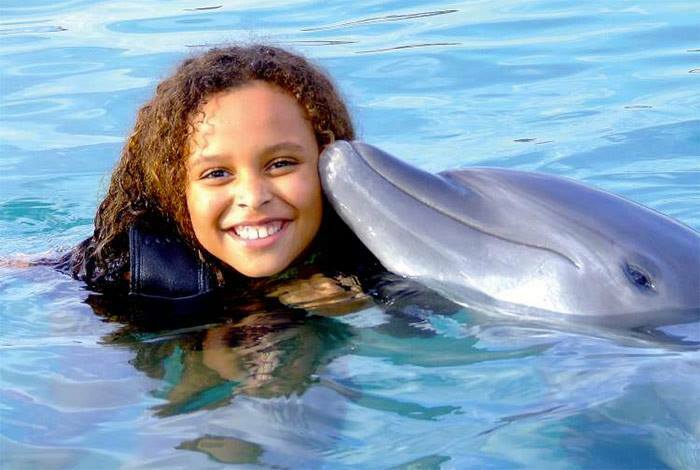 Enjoy your day and have fun with the most amazing sea creatures at our daily Dolphin Show! 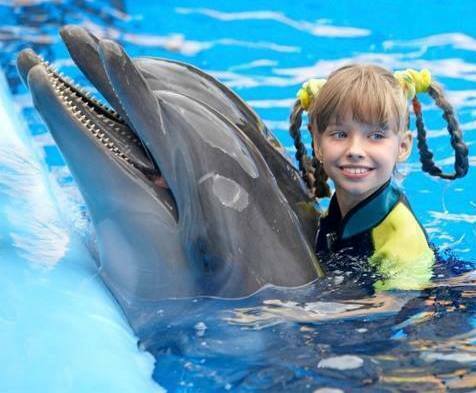 We will pick you up from your hotel with the comfortable air-conditioned transfer and take you right to the world of dolphins. 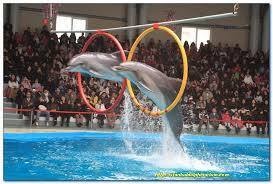 One hour long show of dolphins and other sea animals will be a great entertainment for you and your family. 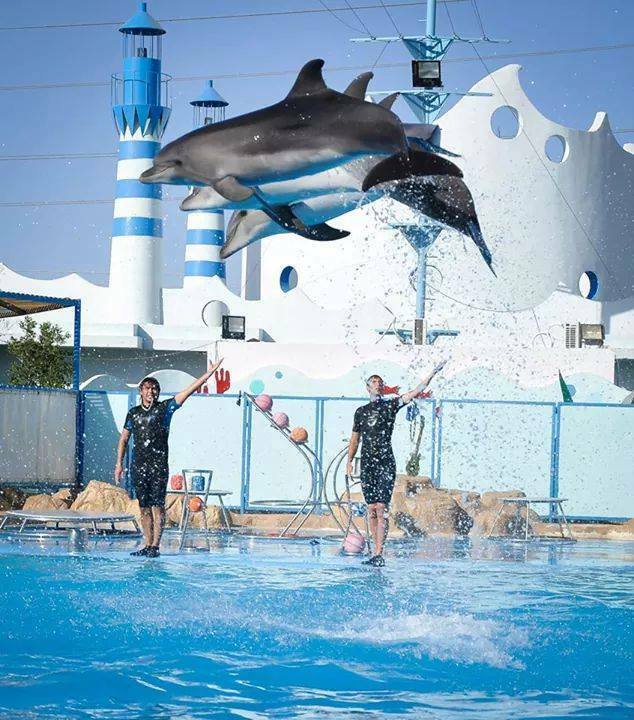 During the show you can make photos from your sit and after the show is finished you may come down and see dolphins even closer in Dolphin Show in Hurghada . Don’t miss this wonderful chance to become a little closer to the incredible world of the sea! Fishing Trip in Hurghada is one of the best sea trips n Hurghada – our famous fishing trip by boat! Sunbath on the deck or snorkeling are part of the trip.